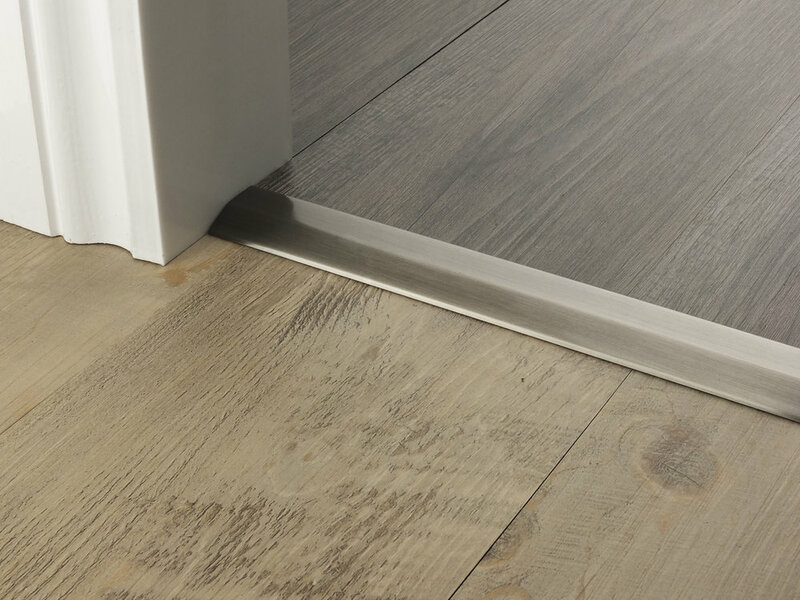 The Premier Two Way Reducer 5/32"-13/64" is an ingenious door bar suitable for use on ‘Non Porous’ floating floors and, or where underfloor heating is installed. Each ramp will accommodate two height differences by simply turning the door bar around. 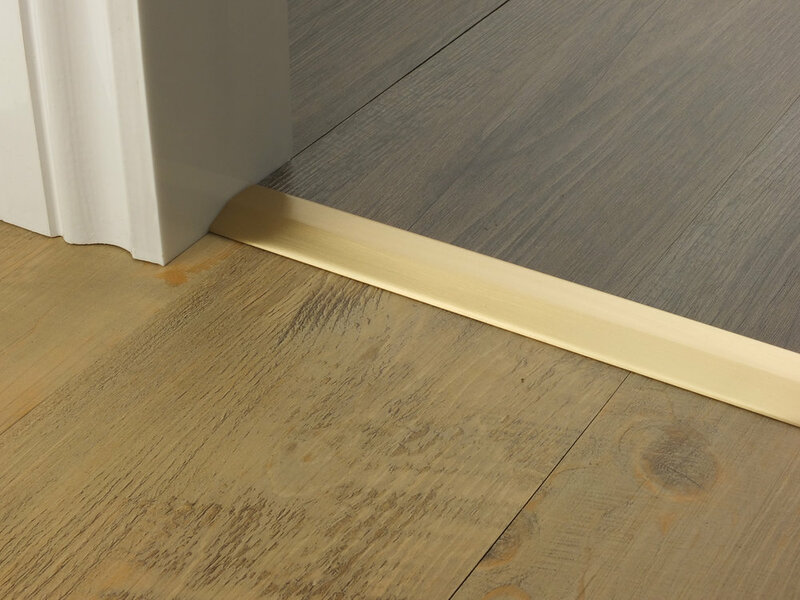 Two Way Reducer 5/32"-13/64" will give you an attractive, clean finish to your flooring. 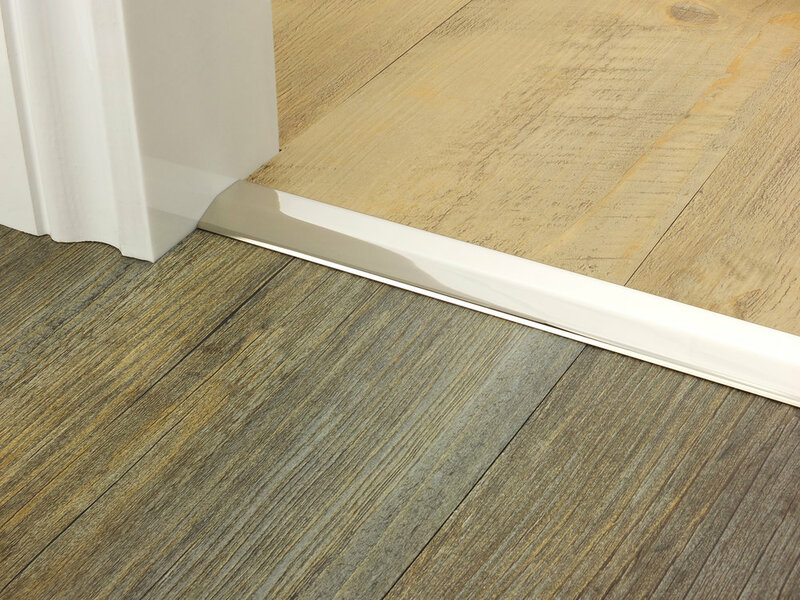 Ideal for laminates, engineered timber floors & LVT. Options for Two-Way Reducer 5/32"-13/64"